Nearest car parks are: Waxwell Lane Car Park, Love Lane Car Park, and the Sainsbury's Car Park. 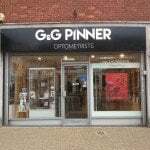 Many people park in the Sainsbury's Car Park, walk through the store and exit onto Pinner High Street, then head down the high street and turn right onto Bridge Street. Then walk along towards the next roundabout and Grant and Glass is on the right. 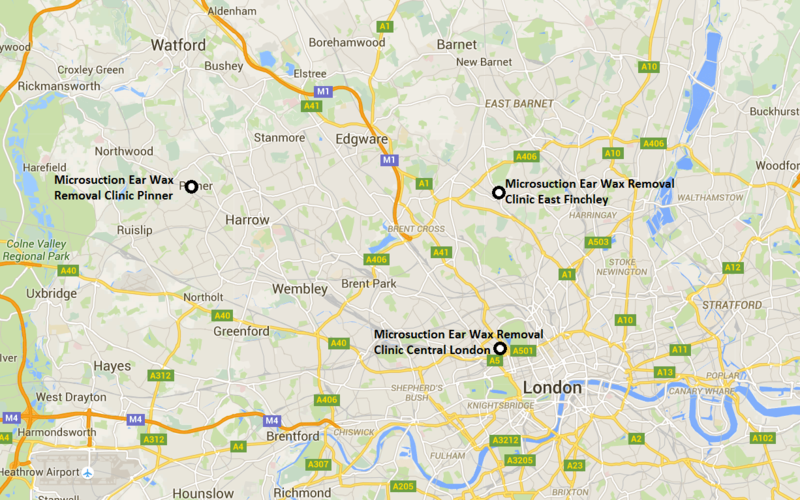 Our ear wax removal clinic in Pinner also serves clients in Stanmore, Ruislip, Northwood, Moor Park, Harrow, Wembley, Northolt, Harefield, West Hyde, Maple Cross, Gerrards Cross, Denham, Ickenham, Bushey, Rickmansworth, Croxley Green, Edgware and Hendon. You will find us on the corner of Old Cross and Mill Bridge. 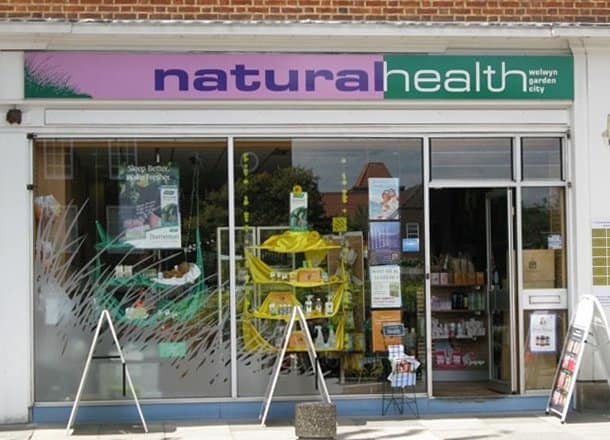 Our clinic is on the second floor above the shop. 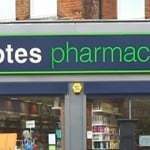 It is accessed via the stairs at the back of the shop. 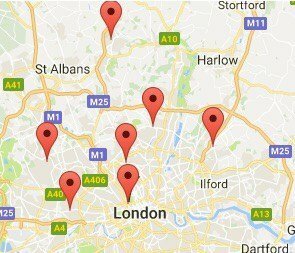 As there is no lift or disabled access, we recommend that disabled clients visit us at our Welwyn Garden City Microsuction Clinic. There is sometimes on-street parking available on St Andrew Street or Mill Bridge. We recommend the St Andrew Street Pay and Display Car Park, which is a three minute walk from the clinic. Call us today on 0800 1 337 987 to book your microsuction ear wax removal appointment in Hertford, and say goodbye to ear wax! 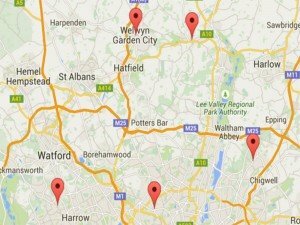 Our ear wax removal clinic in Hertford also serves clients in Harlow, Broxbourne, Cheshunt, Waltham Abbey, Bishop's Stortford, Collier's End, Roydon, Nazeing, Epping, Goff's Oak, Widford, Perry Green, Much Hadham, Puckeridge, Westmill, Royston, Watton at Stone, Wadesmill, Buntingford and Therfield. You will find us next to the John Lewis car park between Putterills and Connells estate agents. 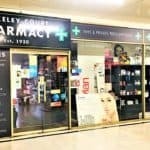 Our clinic is one of four comfortable treatment rooms located on the ground floor at the back of the shop. There is sometimes on-street parking available, free for up to one hour. The John Lewis car park is very popular, but sometimes has spaces. 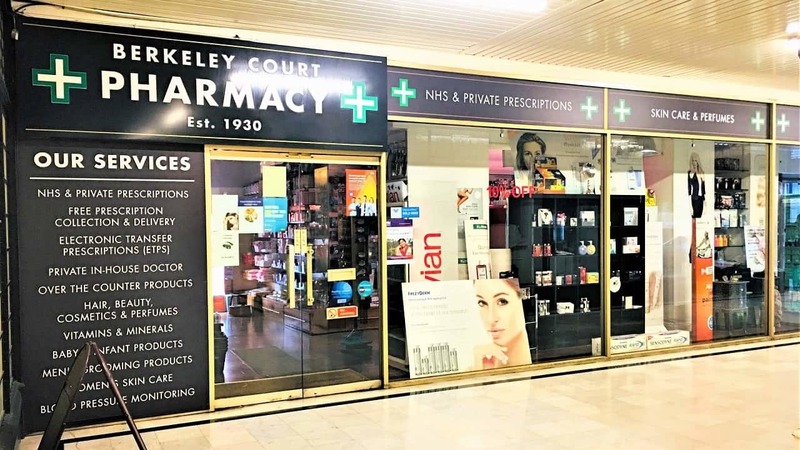 We recommend the Osborn Way Car Park, which is a four minute walk from the clinic. Call us today on 0800 1 337 987 to book your microsuction ear wax removal appointment, and say goodbye to ear wax for good! 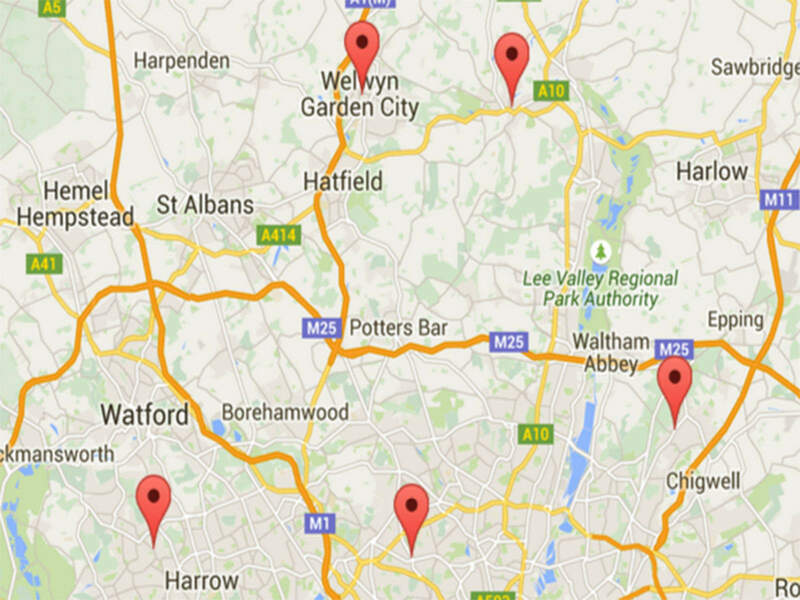 Click in the search box above to get a list of your nearest locations.